Single rooms from $60.00 per night. 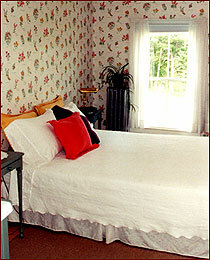 Double rooms from $105.00 per night. All above rates include a full country breakfast. *We require a two night minimum on weekends from mid September to early October and on holiday weekends.